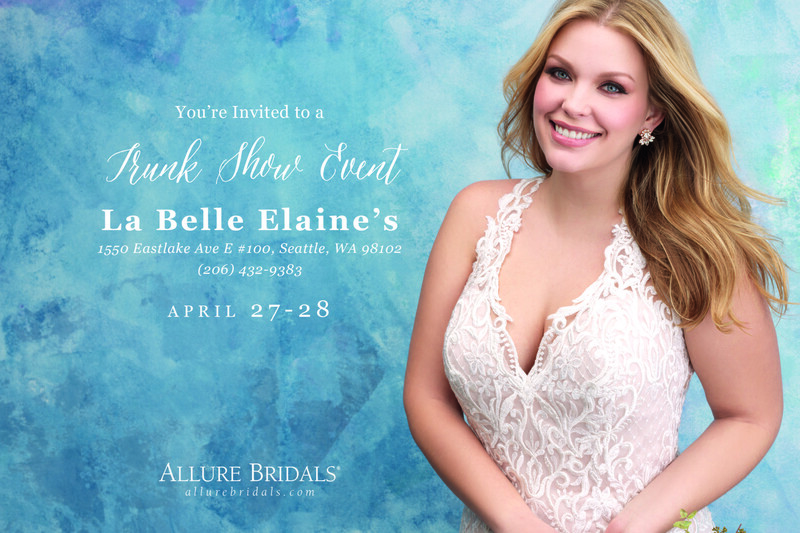 La Belle Elaine’s Bridal is thrilled to be showcasing the 2019 Allure Bridals and Allure Full Figure Gowns. La Belle Elaine’s Bridal, located near South Lake Union in Seattle, has the widest selection of bridal gowns, bridesmaid dresses and accessories in the Seattle and Bellevue area! 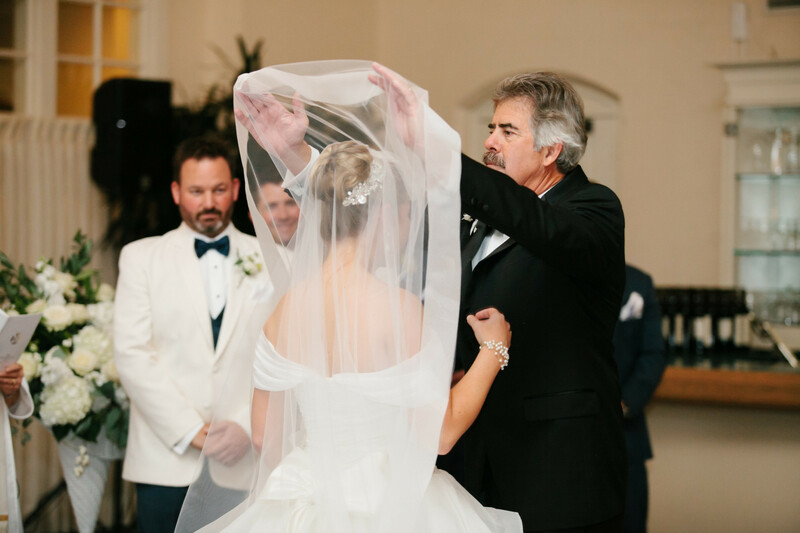 With 40 years of experience in the bridal industry, we offer only the best selection, service, and experience. If you wish to make a same day appointment or an appointment for tomorrow, please call our front desk to schedule at 206-432-9383. 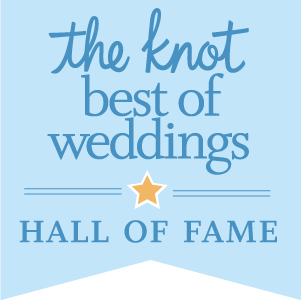 We have been recognized by the Knot.com as “Best of Weddings” 5 years in a row voted by local brides as well as the elite Hall of Fame award. We were formed by the merger of Elaine’s of Edmonds and La Belle Mariee in Kirkland, and we still have the best of the top designers that those two salons carried. Now you can see all of these collections in one place. 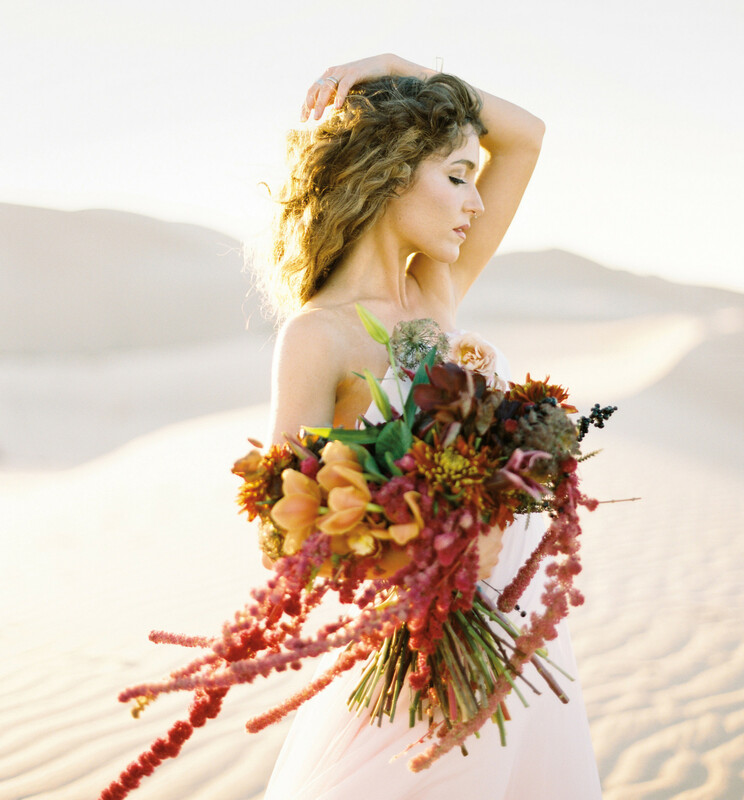 Every woman imagines her “say yes to your dress” moment. 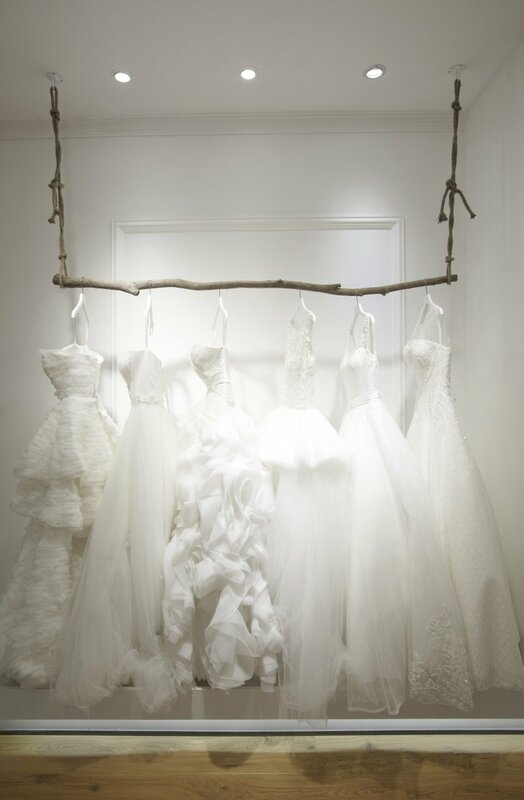 Finding your dress is truly a wonderful experience at La Belle Elaine’s. Bring your Mother, bridesmaids, and closest friends for a day filled with wonder, happiness, and tears of joy.Our beautiful sitting area is the perfect place to unveil your dream dress. Gaze into the mirror and feel the dress choose you! Imagine walking down the isle and seeing him for the first time on your wedding day in a dress that compliments your personality and style! Looking for the perfect wedding dress in Seattle? We have a huge selection of dresses and a fun runway for you to walk. Our modern location near South Lake Union offers a wide array of styles, designers, and fashions for wedding dresses and bridesmaid dresses!